David is growing our Business Development team, focusing on the southern part of the United States. He is based out of Houston, Texas. 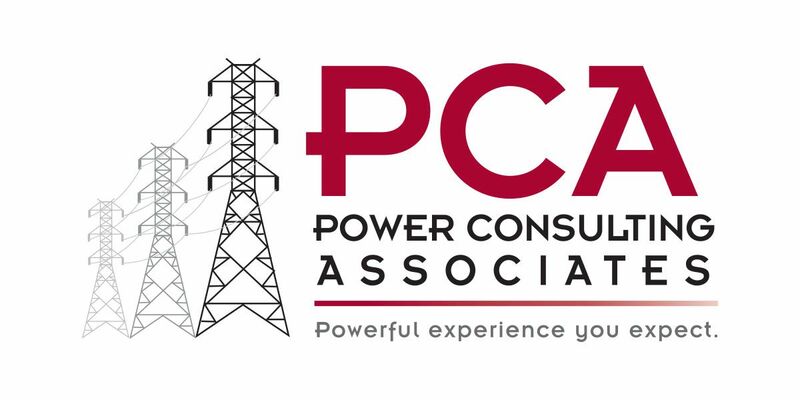 David joins PCA after working as Executive Vice President of MasTec where he not only worked to expand MasTec's client base and services but also managed the transmission line and substation divisions.